The FSA is recalling two batches of liquid egg products made by French fitness brand Dr Zak’s. 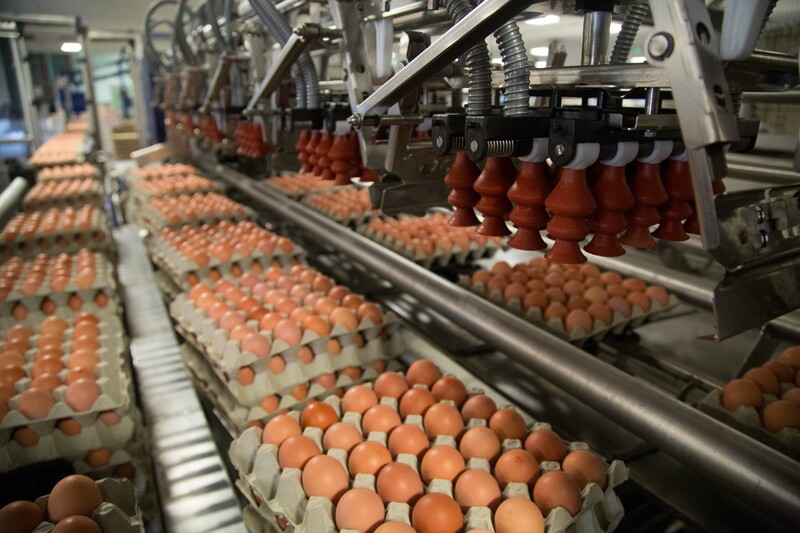 The ‘Barn Farmed Liquid Egg White’ has been contaminated with salmonella, the FSA said. The firm is recalling products with use by dates ranging from December 2018 to February 2019. Point of sale notices will be put in all retail outlets selling the product.